A friendly Margate local, promising a proper pint and the warmest of welcomes. 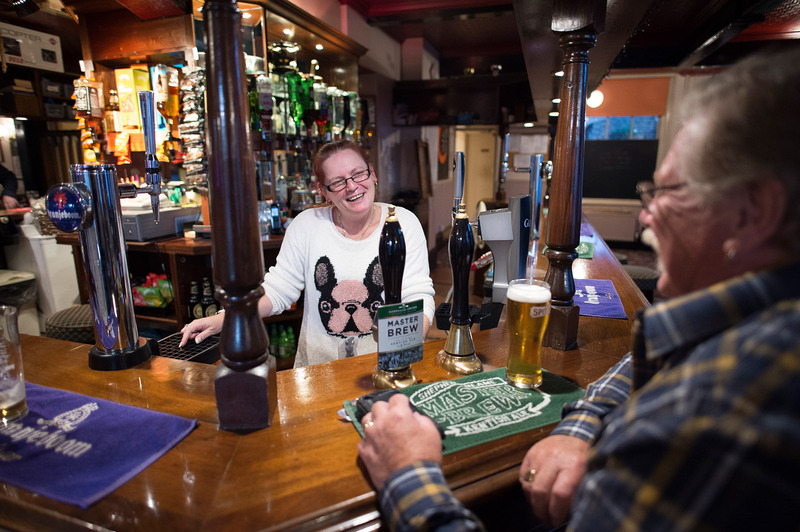 The name might be royal, but cross the threshold at the Princess of Wales and you’ll find an unassuming, wonderfully relaxed pub where everyone is made to feel at home. 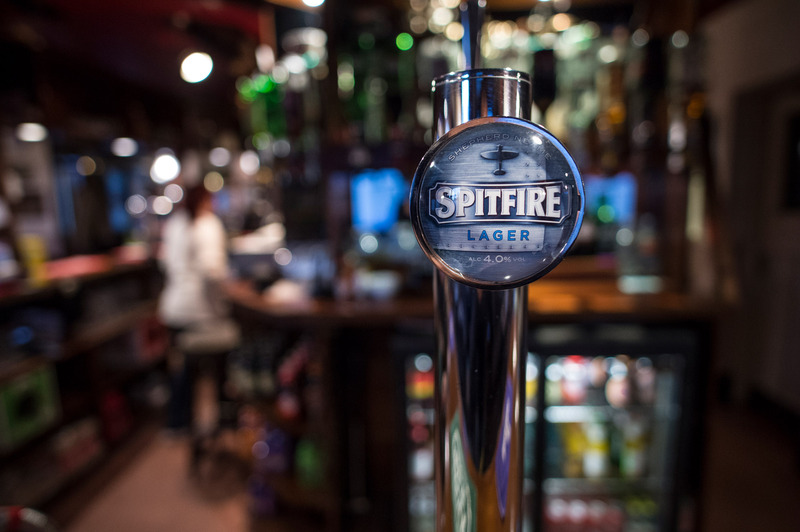 It’s a place of traditional charm and simple pleasures - with great ales from Britain’s oldest brewer Shepherd Neame available on tap, and classic pub games and community events to enjoy. 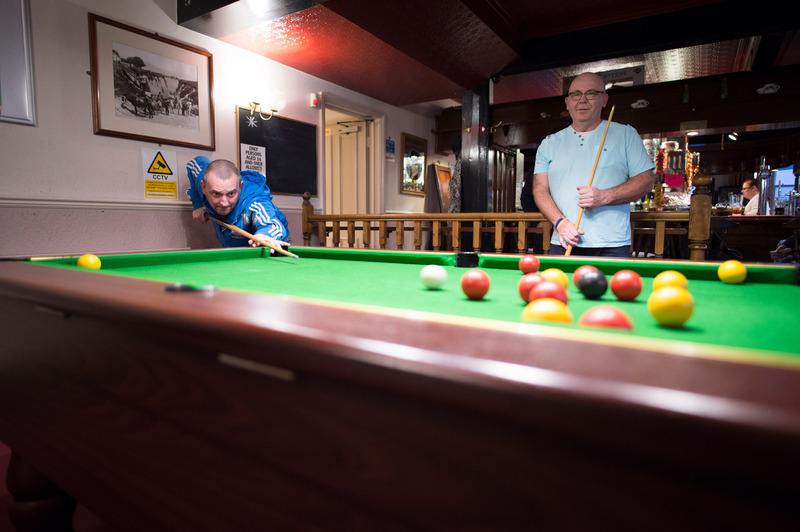 There’s live sport on TV, and for those who prefer to play rather than watch, the pub also supports ladies and men’s darts teams. There are cards and quiz nights too, and occasional evenings of great live music. Located in Tivoli Road, Margate, the Princess of Wales is a home-from-home for many a local resident, with its beer garden the perfect place to gather on lazy summer days. Whatever the temperature outside, you’re always assured a warm welcome when you walk through the door. 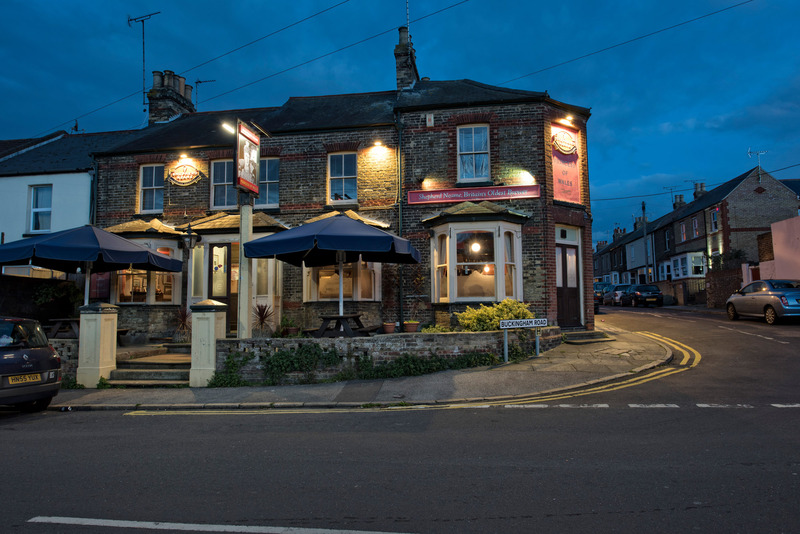 This down-to-earth community pub, located in a residential area of Margate, is named after Princess Alexandra of Denmark. Princess Alexandra became Princess of Wales in 1863 when she married Prince Edward, later to become King Edward VII. The local connection was made when the Royal Yacht Victoria and Albert moored off Margate – an event that caused great excitement in the town. When the pub was built a short time later, it was decided to name it after the Princess. The Princess of Wales is located on Tivoli Road, a residential area in the famous seaside town of Margate. Parking can be found nearby. By car: Tivoli Road feeds down in one direction from the local junction known as Coffin House Corner. From the clock tower on the seafront, drive along Eaton Road to the mini roundabout and turn right under the railway bridge. You'll find the Princess of Wales about 250 yards along on the left hand side. By bus: Several buses stop close by or outside the pub.